The importance of laptops increased day by day. Because we can have it at any place. It is easy to carry. User can also work with it while the light is turned off. Because its battery can work approximately 5-6 hours by charging it. There is no chance to lose the data. 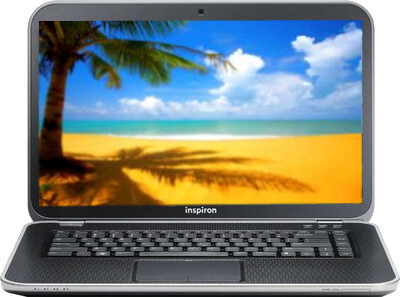 So, here we have a list of Best 3rd Generation Intel Core i5 Laptops Under Rs. 40,000 . 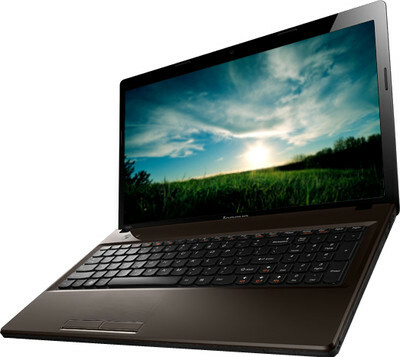 Lenovo is known for the highly innovative, next generation products they introduce in the market. The Lenovo G580 (59-324061) Laptop is an aesthetically crafted piece of modern technology that offers a variety of features catering to the needs of the customers. 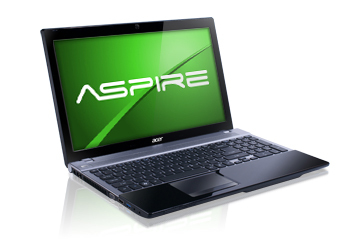 The Intel Core i5 (3rd Generation) processor that comes with this laptop guarantees efficiency and speed. 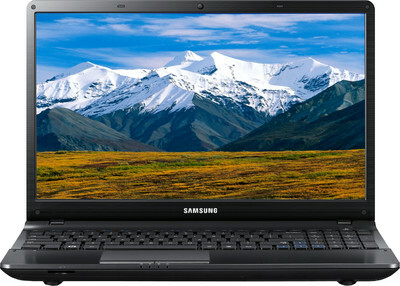 Suitable for business purposes and personal entertainment, this Notebook will give you a remarkable computing experience. 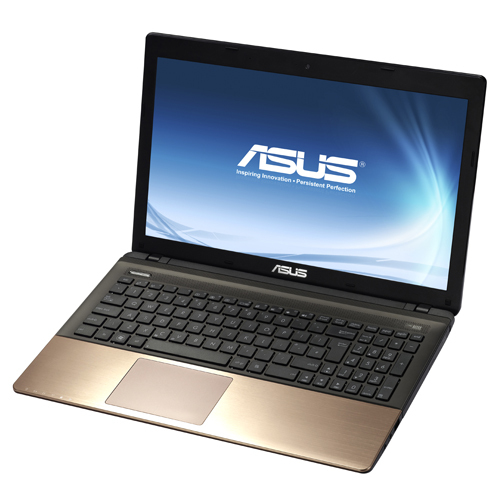 Features an aluminum body with a textured finish.ASUS SuperBatt Technology provides an extended battery charge-cycle lifespan that is up to 3x that of normal notebooks.Intel 3rd Generation Intel® Core™ processors together with the latest NVIDIA® GeForce™ 600 Series graphics processors. 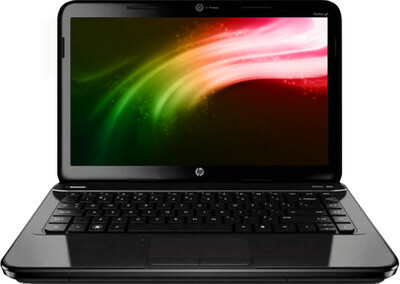 Please suggest us if any other good Laptops or Notebooks are available in this range. i am looking for a laptop for a range of around 40 k.
as i need it for some technical reasons as well as for gaming purpose i will be showing you some of my choices as i am confused between them..
all the above laptops have a similar configuration..
and who will be the ultimate champion in a long run. i will be realy greatfull to get your help. cn u plzz tell me hw is lenovo z580 (59347585)? Spot on with this write up! I feel that this awesome site needs a great deal more attention! I’ll be returning very soon! Thanks for the great read! Hello Mosam, I’d like to buy a Dell inspiron laptop equipped with an intel i5 3rd gen processor(3210m)…I’d like to know which model to purchase….I’ve searched a lot but I find that many of the Dell inspiron laptops are equipped with 3337u processors & the likes which have a very low clock speed like 1.8ghz whereas the 3210m has a clock speed of 2.5Ghz with a max turbo of 3.10Ghz which is exactly what I want………kindly guide me…..
Nice list Mosam. Laptops listed in the list are best under 40k but I would like to add Dell Inspiron 3521, it is best mixture of work and play and value for money laptop.